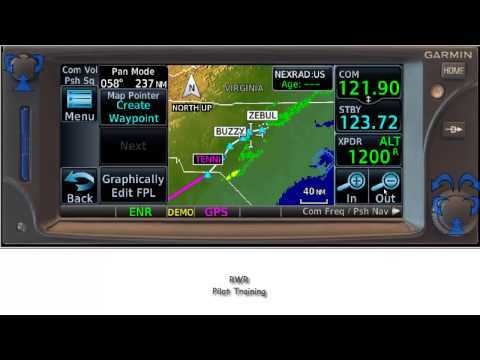 Garmin G1000 Tutorial: NAV Operation This tutorial is on the Garmin G1000. 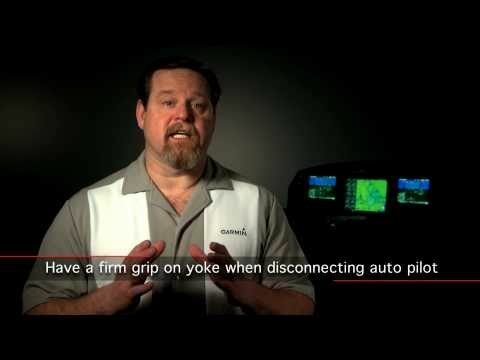 I strongly suggest you buy, from Garmin, the G1000 training simulator. It cost's around $30.00. 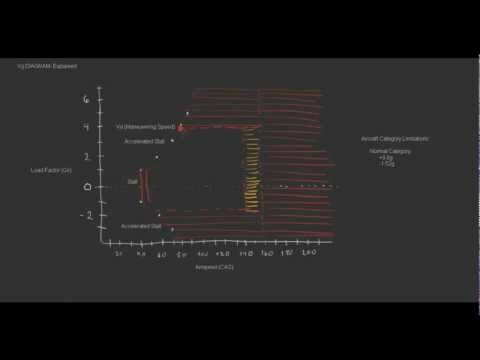 _______________________ Simulator Purchase Link https://buy.garmin.com/shop/store/downloadsUpdates.jsp?product=010-G1000-00&cID=153&pID=6420 This tutorial is on the Garmin G1000. 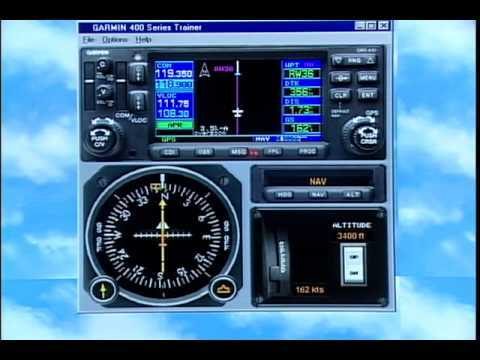 I strongly suggest you buy, from Garmin, the G1000 training simulator. It cost's around $30.00. 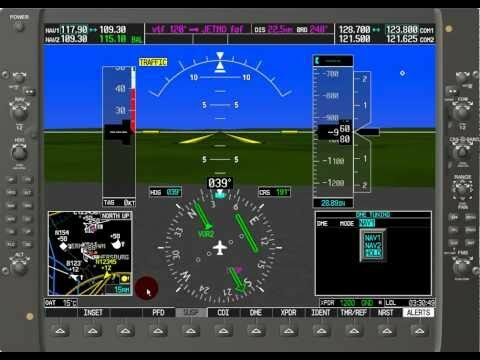 Real world scenarios with the ForeFlight app -- Sporty's Webinar ForeFlight Mobile has become the most popular app for pilots, with a mix of powerful features and an easy-to-use interface. 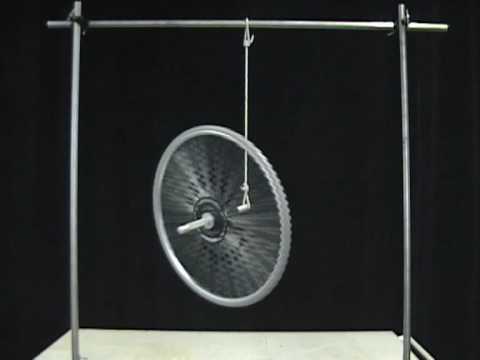 But like any software, there's a lot to learn and some time spent learning the basics can really pay off. 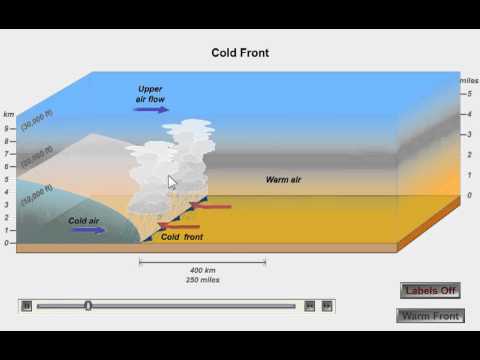 Weather Fronts Cold, warm, stationary, and occluded fronts. 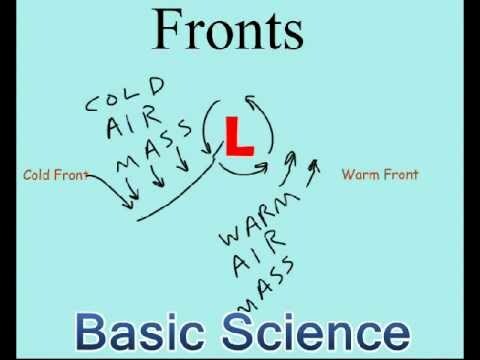 But mostly cold and warm. 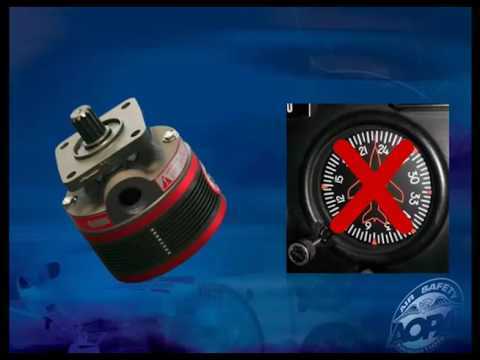 Real Pilot Story: Vacuum Failure in IMC Link to certificate and ASI transcript: http://bit.ly/RPSVacuumFailure Description: This Real Pilot Story shows how important it is to be proficient and prepared in the event of an instrument failure during flight in instrument meteorological conditions (IMC). 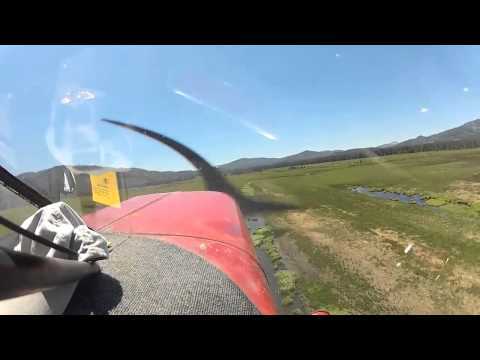 As Dr. Donna Wilt can attest, practice partial panel in realistic situations, be resourceful, and know when to declare an emergency and use ATC’s help.